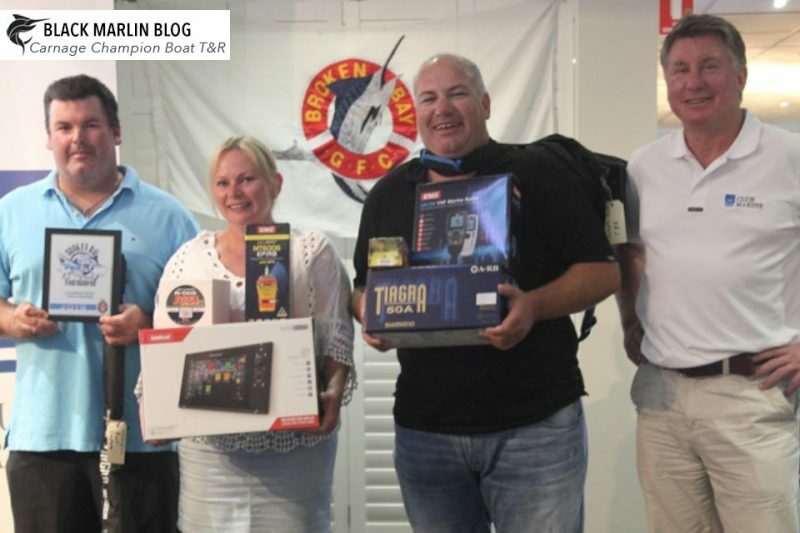 The Broken Bay Invitational Tournament was run over the weekend of the 16-17th March with 41 boats and 180 anglers all vying for an impressive prize list valuing over $50,000. 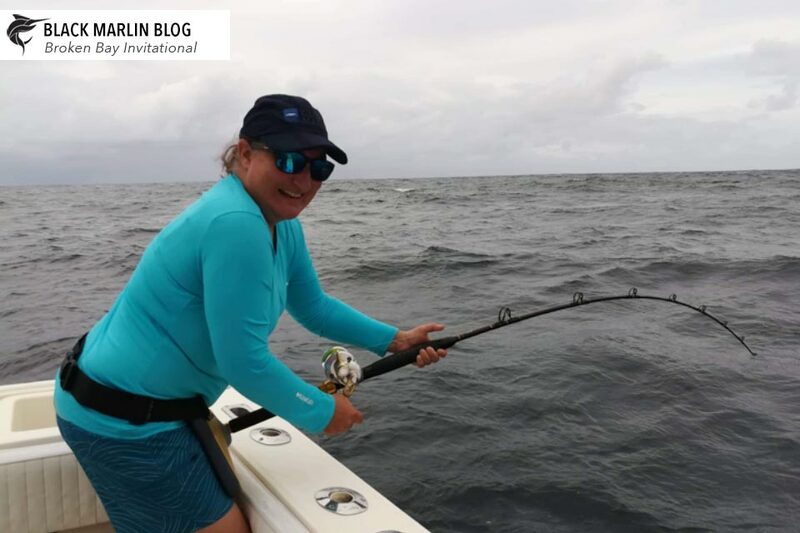 The weeks prior to the event had seen tough fishing in Broken Bay waters, Saturday dawned with overcast conditions a fresh southerly breeze making the trip to the grounds uncomfortable. Many boats elected to troll out with Carnage tagging a striped marlin on 10kg to Janeck Kaczorowski to be first into the points. The conditions during the day continued to be tough with only a few mahi mahi, kingfish and sharks added to the tag and release pointscore. The capture side was also quiet with the exception of a Tiger Shark captured by Chad Kavanagh on 15kg line fishing on Full Metal Jacket – this fish later pulled the scales down to 258kg . At the conclusion of Saturday crews enjoyed the first class RMYC facilities with many boats taking away lucky boat draws. The forecast for Sunday was promising, unfortunately though the southerly persisted during the night and the fleet was again faced with a tough trip to the grounds with many boats returning to port. 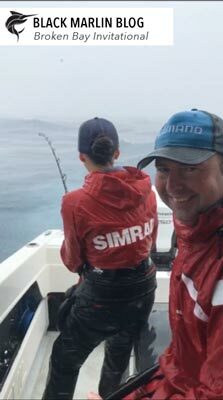 Hayley Bonnici fishing on the 6.2m Zorro (photo) hooked a striped marlin on 15kg line, this fish proved stubborn and after 4hours in rough conditions including 30knot winds and torrential rain the fished was tagged. 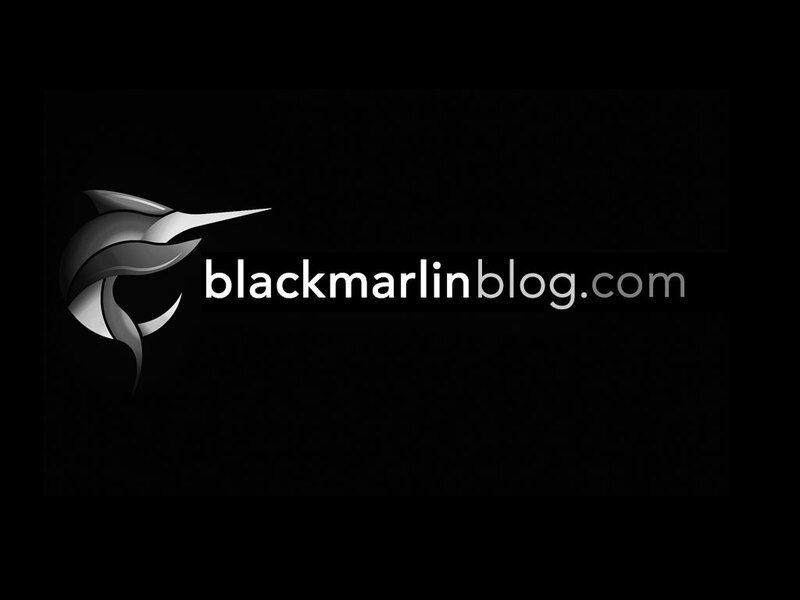 The boats that stuck it out scored a few mahi mahi and skipjacks for junior anglers. Tag and Release Anglers: Janeck Kaczorowski champion Male Angler, Hayley Bonnici champion female angler and AJ Qahoush champion junior. 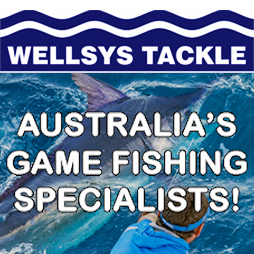 Capture: Champion Boat Full Metal Jacket with Chad Kavanagh taking out both champion male angler and heaviest shark.